Purchase the Fashion Doll Christmas Bundle featuring this crochet pattern along with two other patterns for $12 instead and SAVE $4! OR try Santa's Hat for FREE on the Blog! 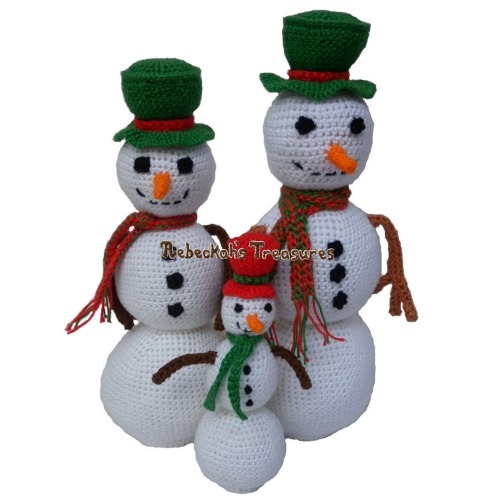 Instructions include how to crochet each of the pieces pictured in the photos to the left (minus the toys in Santa's toy sack) – including a body suit, trousers with suspenders, a coat, boots, a belt, a hat, a beard and a toy sack. 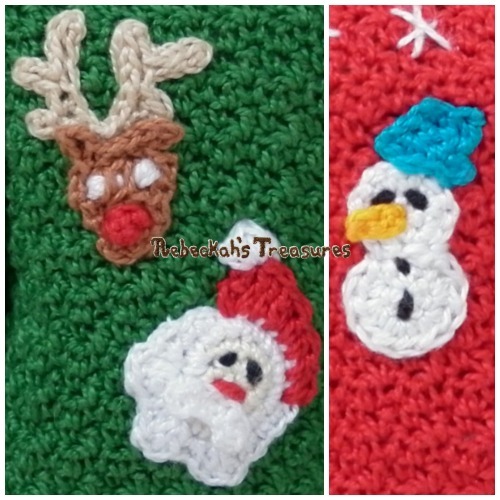 This crochet pattern uses amigurumi for many of the pieces and uses mostly single crochet stitches! This PDF formatted pattern has 6 pages (1.1MB) and uses US Terms. 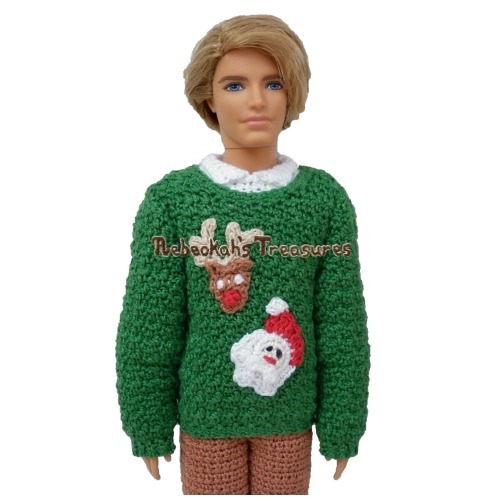 Fits 12" male fashion dolls.